In the next 10 minutes, you’ll possibly be amazed, amused, blown away, frightened, or lost in thought. As this is the beginning of a new year and we’d all rather feel joyful – let’s focus on the amusing part. Here are 8 mind-boggling technology acceleration outcomes awaiting for us in the (near) future. 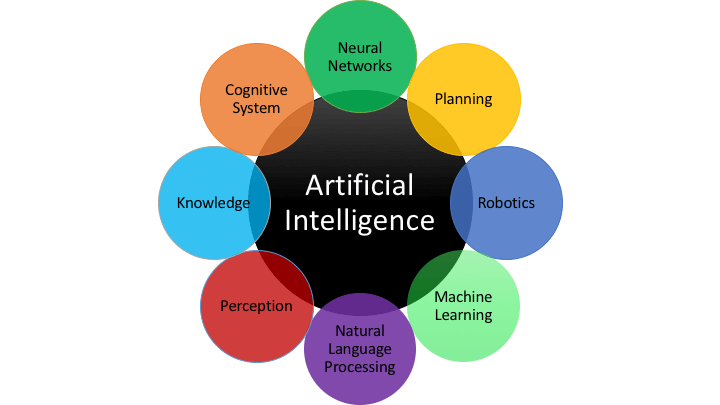 Artificial Intelligence (AI) by definition is an artificially created ability of a digital computer or computer-controlled robot to perform tasks commonly associated with intelligent beings. AI could carry out a complete simulation of the human brain and even exceed it. While creating a self-teaching and conscious super-intelligence might be the ultimate goal for some researchers, it’s not the whole truth. The scope of Artificial Intelligence is much broader, including technologies like Virtual Agents, Natural Language Processing, Machine Learning Platforms and many other. In 2018, we can already see AI technologies in use around us – digital assistants Siri and Alexa, development of self-driving cars, face recognition, ride-sharing with Uber and Lyft, and so much more. There have been numerous advancements in AI technologies since the 1950’s, and there is so much more to be expected. AI could either make all our dreams come true, or destroy society and the world as we know it. We will create systems and robots, which are smarter than us. According to Ray Kurzweil, one of the most-known futurists, computers will have the same level of intelligence as humans by 2045. This point of evolution is called by some scientists as the Singularity. Using big data, computer programs (or artificial intelligence) will be capable of analysing massive amounts of information, identifying trends and using that knowledge to come up with solutions to the world’s biggest problems, such as hunger, diseases, climate change, overpopulation, etc. We are social beings and need other people. Yet, increasingly many of us seem to be more comfortable dealing with people via devices rather than in person. As machines get more intelligent and can better adapt to its users, people may end up preferring to interact with machines over people. Moreover, robots and AI could provide excellent care and support for the elderly, the ill, and disabled. 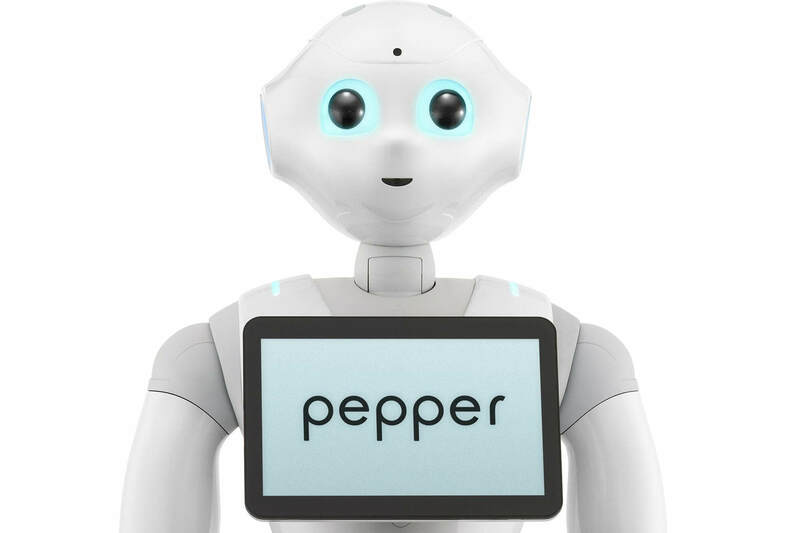 “Pepper” the companion robot went on sale in 2015, with all 1,000 initial units selling out within a minute. The robot was programmed to read human emotions, develop its own emotions, and help its human friends stay happy. Currently, there are dozens of home robots and intelligent systems on the market, such as Google Home, the smart control centre, Jibo, the social robot, Roomba, the smart vacuum, and many others. Smart assistants like Siri, Alexa, Cortana, and Google Assistant are still at an early phase, but they could be the predecessors of super-intelligent advisory systems. Voice will become the next-generation user interface, besides gesture, brain-computer, augmented reality, and other interfaces. A possibly realistic depiction of an AI companion is from the movie “Her”, where the protagonist Theodore falls in love with an intelligent operating system named Samantha. She is an empathetic and smart voice within an earpiece. She’s able to remember, learn, and have an adaptive relationship with her user. 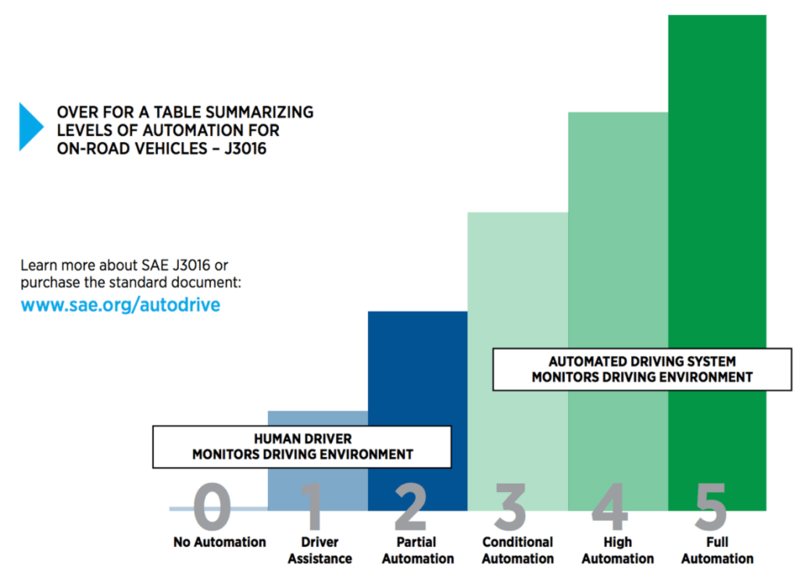 Autonomous vehicles also seem to be inevitable. Self-driving cars will heavily rely on machine learning and pattern recognition – areas which have been in focus over the past years. The world’s leading car manufacturers predict driverless cars will be on the streets by 2020 – 2030. Learning (including machine learning) is using the past to make predictions about the future. We already have enough data and analytic systems to make fairly accurate predictions. Futurist Ray Kurzweil has already made many correct predictions about the milestones of technological growth, missing only by a year or two. For example, of the 147 predictions that Kurzweil has made since the 1990’s, 127 have come true. In our daily work life, we can currently estimate finances (cash flow, turnover, etc. ), the need for labour, our customers’ behaviour, etc. In our daily social life, Facebook and Google use algorithms to try to predict what we’d most likely want to see in our feeds. Predicting will become extremely advanced and accurate. You might even be able to predict human behaviour – who will start dating or get divorced. Will it even go to the lengths of knowing exactly what is going to happen today, tomorrow, and in 10 years’ time? Then again, if we’d know the outcome, wouldn’t it change the way we’d react to it? Our minds and bodies will be enhanced by prosthetics and implants giving us infallible functions and motorics. Technology could cure us of deadly injuries, replace our limbs and organs, or give us sensory abilities far beyond existing vision, hearing, and manipulation. These future systems will be enabled via robotics, augmented reality, neuroscience, 3D printing, programming, material design, etc. Tech evangelist Robert Scoble and author Shel Israel explain the changes to come in their new book – The Fourth Transformation: How Augmented Reality & Artificial Intelligence Will Change Everything. They say we will move from handsets to headsets and other wearables. Instead of a screen you will be able to touch and feel the computer-generated images – virtual reality, augmented reality, mixed reality. By the year 2025, they predict there will be billions of people with products which will blur the lines between what is real and what is a computer-generated illusion. Thomas Dietterich, the President of the Association for the Advancement of Artificial Intelligence, hopes that exoskeletons – external supportive skeletons – will allow us to walk when we’re old and feeble. It would be great to retain the sense of hearing and sight even as our eyes and ears fail. Let’s take a step further. Instead of being physically enhanced by technology, we will be living in symbiosis with super-intelligent systems. We will connect our brain directly to them, thus expanding who we are. Imagine being able to access a computer thousands or even millions of times more powerful than your own brain. Human and artificial intelligence have potential to create combined systems that are smarter than either alone. Elon Musk, the founder of SpaceX and Tesla, has been a loud opponent and pessimist of AI technologies, fearing it will blow up in our face. As a proper innovator, he is not just complaining about the risks of developing an autonomous super-intelligence – he’s aiming to prevent the worst-case scenario. 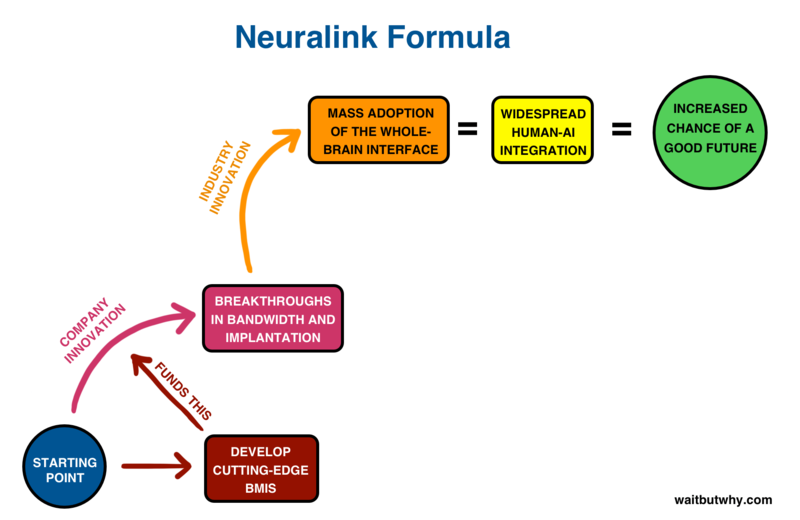 This year Musk’s new venture Neuralink raised $27M in funding to eliminate the need for physical devices, and connect human brains to computers. Using implanted chips, this so-called “neural lace” technology would create a “direct cortical” interface that could be used to upload or download thoughts to a computer, or boost a person’s cognitive capacities. Other similar ventures are being considered by IBM, Bryan Johnson via his Kernal project, and Facebook. Many other tech leaders, including Kurzweil, are beginning to explain the same path. That instead of the machines-taking-over-the-world vision, there will be an unparalleled human-machine synthesis. Kurzweil predicts that we will be able to connect our brains to the cloud by the year of 2030, and by 2045 artificial intelligence will be on the same level with human capabilities. How will it happen? Robin Hanson thinks we’ll figure out how to replicate and significantly enhance human intelligence (our brain) before we figure out human-level artificial intelligence — a view he shares with Kurzweil. The idea is that recreating a functionally similar brain computer is easier than creating consciousness through code. Instead of only connecting yourself to the cloud and using its resources, you will be able to upload your whole consciousness into the cloud or virtual reality. You could live out your wildest dreams and become immortal. The idea is that consciousness is the product of an individual’s neural activity, and if all of the “data” in a brain (memories, thought patterns, etc.) could be “copied” into a digital realm. 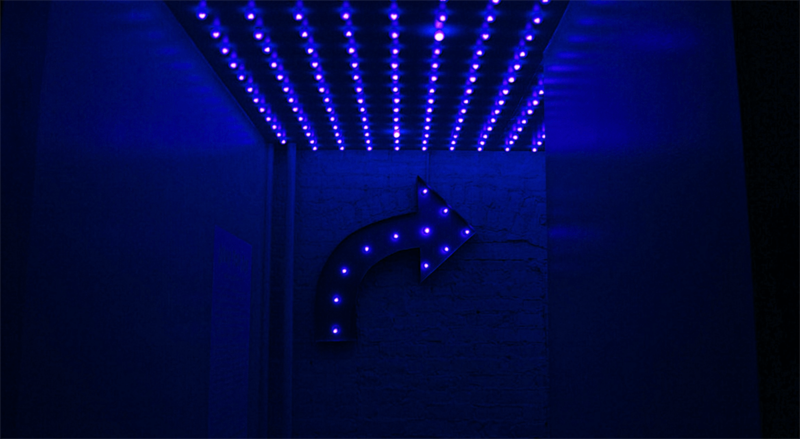 That way life would prolong for infinity. Sci-fi TV show Black Mirror episode “San Junipero” imagines a world where dying people can be “uploaded to the cloud” and live there forever. The futurists say that it is scientifically possible, but the episode doesn’t depict the whole situation. A change or improvement in one area will most certainly have an impact on all other societal aspects. That’s why “San Junipero” was not completely correct – such big breakthroughs will be followed by much more radical changes in the human society. There are also some rather philosophical questions. Is the uploaded version of your brain actually a self-conscious “soul”, or just a simulation? Will it still be you or what would be the difference? What if you have “buyer’s remorse” or aren’t able to mentally guide your bliss – are you doomed for all eternity? Yes, instead of fearing that “the robots will take our jobs”, there may be a different perspective. Of course, in our current society, if someone would take our job – it would be dreadful. We fear what we do not know and can not imagine. The way we work has changed throughout the history – from agriculture to the industrial revolution to knowledge workers. It is quite easy for machines and automation to replace recurring and routine tasks, such as assembling products, mowing a lawn, sending out emails, and even driving, doing surgery and research. All our current positions will shift in the next decades, we will have to learn new skills or even new professions. The positive thing is – people will have more time and energy for more creative and meaningful work. This does not seem too mind-boggling at all. Probably all of us would love to have a robot doing tedious, mundane tasks like loading a dishwasher, cleaning, doing laundry, etc. It will start getting unimaginable after we have become digitally enhanced cyborgs living in symbiosis with AI systems. At one point, we might not have to work at all. This sounds like a dream come true – a neverland of unlimited free time. Robin Hanson predicts in “The Age of Em” that we’ll develop the technology for emulating brains on computers in the next 100 years. They will quickly put every human out of work and create a new civilisation, living by the billions or trillions in a few megacities. This will end the industrial era, and we will enter a whole new way of living. There’s two kinds of wealth in the world – labour and capital. Via labour we create capital. What if machines will be able to do all the work for us? This would drastically undercut human value. We as a society would have to find a new way of valuing people, not just for the work they do. Of course, we will adapt. But how? What would be the point of human life if there would be no need to think, no need for physical upkeep, no need to work, and even no need to socialise with other people? It all might seem unrealistic and far-fetched. But did people 30 years ago imagine that you’d be in constant connection with the world via the Internet and mobile devices? You probably didn’t, if you aren’t, of course, Ray Kurzweil. Futurists believe that reaching singularity (creation of artificial super-intelligence) is predictable, but what happens next, we can’t know for sure. Will it mean extinction or transcendence, or something in between? Okay, let’s dig ourselves out from this black hole of unimaginary metamorphosis. The whole goal of developing new technologies is to make lives better for everybody. 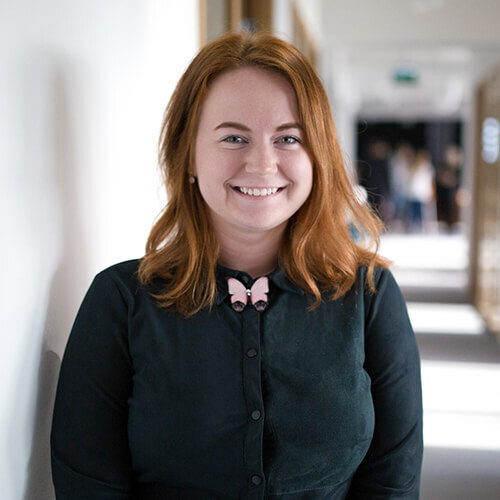 The unfortunate fact is, we have no way of knowing how it all will unravel – is better actually better or does it have some serious side-effects? But we do know that we can’t stop the evolution, and we have to think hard and work smart to keep up. 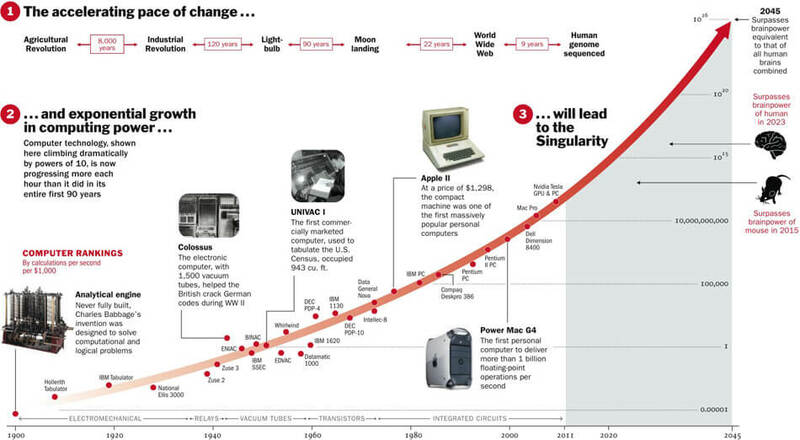 Adapt our linear thinking with the exponential growth of technology. What does it all mean in the present day? Technology is changing faster each year and it will accelerate in the years to come. As there has to be time for all societal aspects to adapt to changes, probably nothing extreme will happen overnight. Nevertheless, there are people and businesses who are capable of adjusting faster, foreseeing the opportunities and gaining from these transformations. They will reap the benefits.